We have skip bins to suit all different types/sizes of projects (and budgets). We'll come to you and remove most types of rubbish. 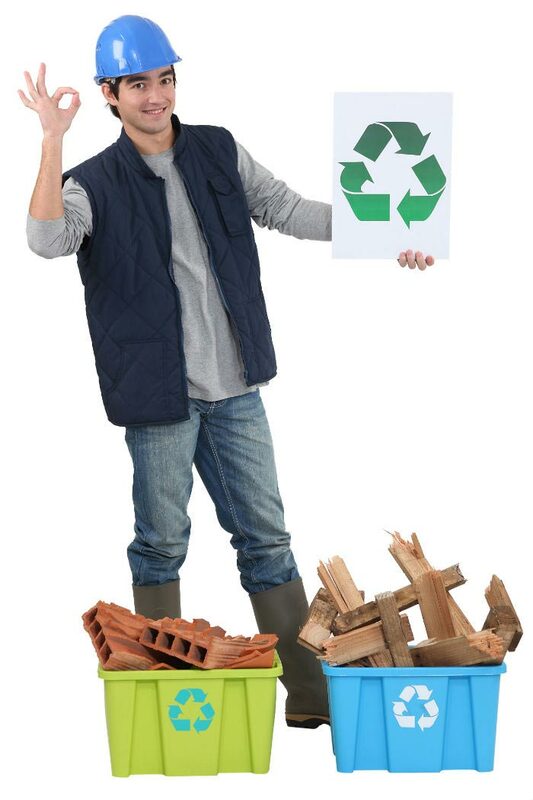 We can cater for a number of different waste types. Skip bins are becoming more and more commonplace these days (for a variety of residential and commercial projects). If you’re looking for skip bins Brisbane residents trust, Fast Skip Bins Brisbane can help. We are available to manage all of your skip bin hire needs. 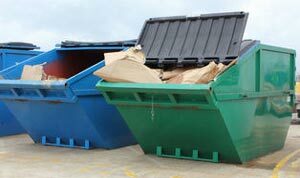 Our sturdy and durable skip bins can streamline and simplify the rubbish removal process for you. If you like keeping things tidy, few things (if any) can be more effective and dependable than skip bins. Note: are you looking for a hire company in Perth? Try our sister site, BackyardBins.com.au. 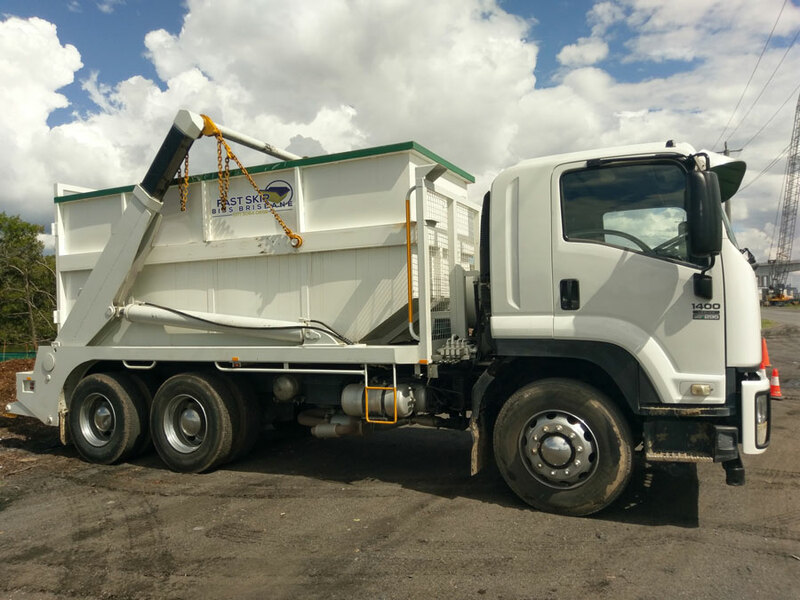 The advantages of working with Fast Skip Bins Brisbane are numerous. We can make it easy for businesses and homes to remain clean. If you’re always looking for ways to conserve your money and time, our skip bins can be a fantastic solution. We offer Brisbane's (and other parts of South East Queensland) most competitive prices. Note: The following guide are our base rates. If the bin is heavier than normal, the price will increase. For a more accurate quote, please contact us directly. We primarily operate within 50km of the Brisbane CBD (Northside and Southside). However, we are happy to service the following areas if the job is suitable or large enough for us, or the customer, to cover the transport costs. And many other types of businesses! If you’re looking for a way to get rid of unnecessary items (and rubbish in general), our bins can be a lifesaver. 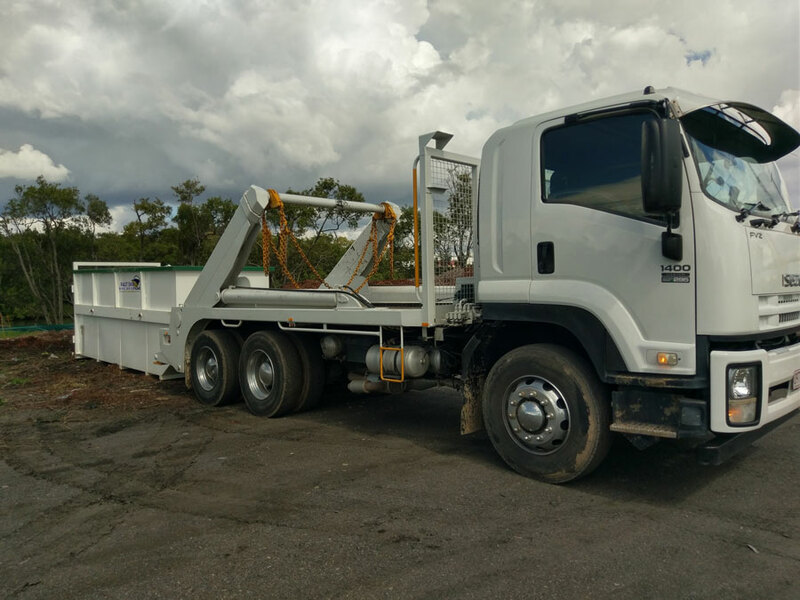 We make skip hire in Brisbane a simple and affordable process. What's the Other Advantages of Using Skip Bins? 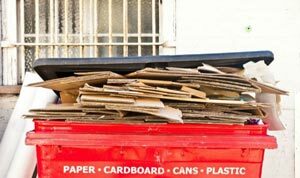 Skip bins can also be good for the environment --- If you have an eco-friendly side, this should pique your interest. We transport our skip bins to disposal depots that recycle their contents. They can contribute to a markedly safer and more secure work and home environment --- Safe workplaces and residences are priceless. If you run a business, the last thing you want is to subject your employees, customers and clients to waste accumulation. If you run a household, you certainly don’t want your loved ones to be exposed to waste buildup, either. 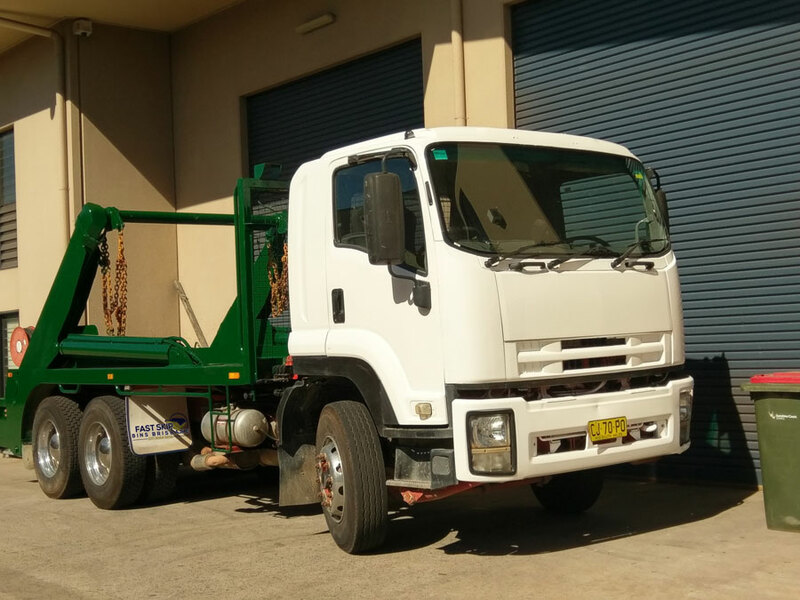 People who are serious about safety and well-being can benefit considerably from our reputable skip hire in Brisbane. 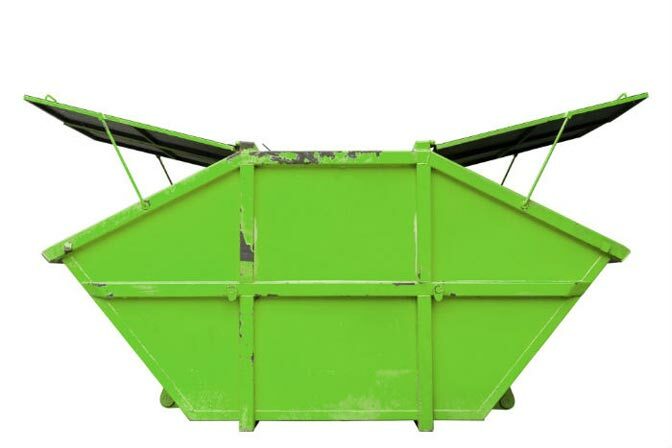 We can send a sizable skip bin straight to your doorstep --- Your task is to fill it up with rubbish. If you want to say goodbye to those frustrating days of filling your vehicle with garbage and driving on your own to the nearest disposal depot, our skip bin hire can give you a whole new lease on life! 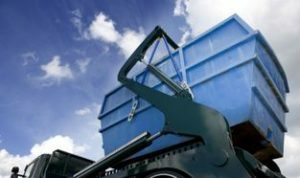 Our skip bin hire service epitomises modern convenience and ease. Fast Skip Bins Brisbane gives customers many choices in skip bins. It doesn’t matter if you need a large or small skip bin. We can offer you one that can cater to your wishes fully. If you talk to our knowledgeable team about your rubbish removal requirements, we’ll be sure to help you select a bin size that’s 100 percent perfect and appropriate. We’re equipped with mini skip bins that are fitting for smaller tasks. We’re equipped with medium-sized skip bins that are appropriate for residential cleanup needs. We also have larger skip bins that are optimal for bigger projects, such as relocation, as well. If you need a skip bin in Brisbane, you can depend on our business to offer you the fast and organised assistance you deserve. We can often even provide customers with the unparalleled luxury of same day assistance. If you reach out to us prior to noon, we’ll likely be able to get a skip bin over to you in a matter of a few short hours. 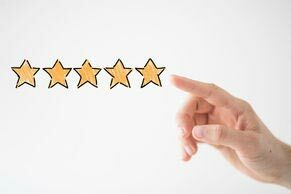 Our goal here at Fast Skip Bins Brisbane is always 100% customer satisfaction. If you want to work with a company that’s fully committed to making you happy, nothing is smarter than depending on us. Our skip bin hire can help people in Brisbane do away with a broad assortment of different items. If you want to throw away basic waste, our bins can make a great asset. They can help you discard safely of furnishings, carpet and toys. They can also help you discard of other kinds of things. 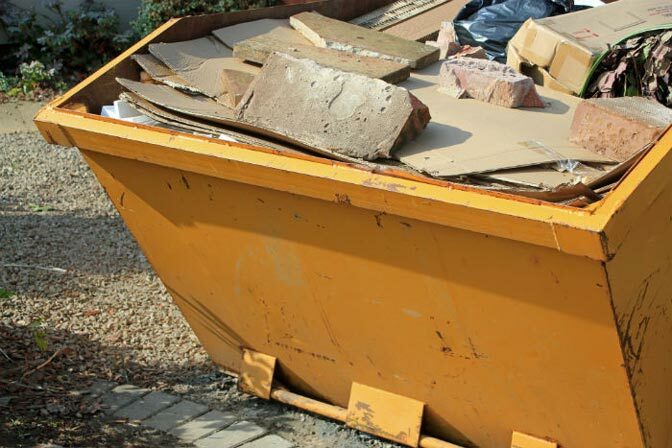 If you want to throw away commercial rubbish, wood, bricks, soil or dirt, we have skip bins that are ideal for your needs. Our hard-working staff members can always point you in the correct direction. 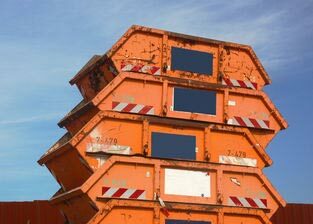 Selecting the perfect skip bin doesn’t have to be something that gives you a splitting headache. We make the skip bin selection process efficient and straightforward here. We understand that our customers care deeply about keeping their work and home environments safe and comfortable. That’s why we specialise in skip bin hire in Brisbane that’s dependable and fast. If you’re searching for a company that can offer you rapid skip bin delivery service, we’re right here waiting for you. Our staff members are all dependable professionals who are enthusiastic about strong customer service. If you want to handle your rubbish removal requirements in Brisbane as quickly and easily as possible, you can rely on us 100 percent. Fast Skip Bins Brisbane is a company that takes all of the headaches and hassles out of the rubbish removal process. We can help make your upcoming relocation significantly easier and more convenient. If you’re moving house and need to get rid of unnecessary belongings that are simply wasting space, our skip bins can work their magic on you. If you’re a business owner who is looking to tidy up your workplace to boost employee morale and productivity, our skip bins can be equally valuable to you. 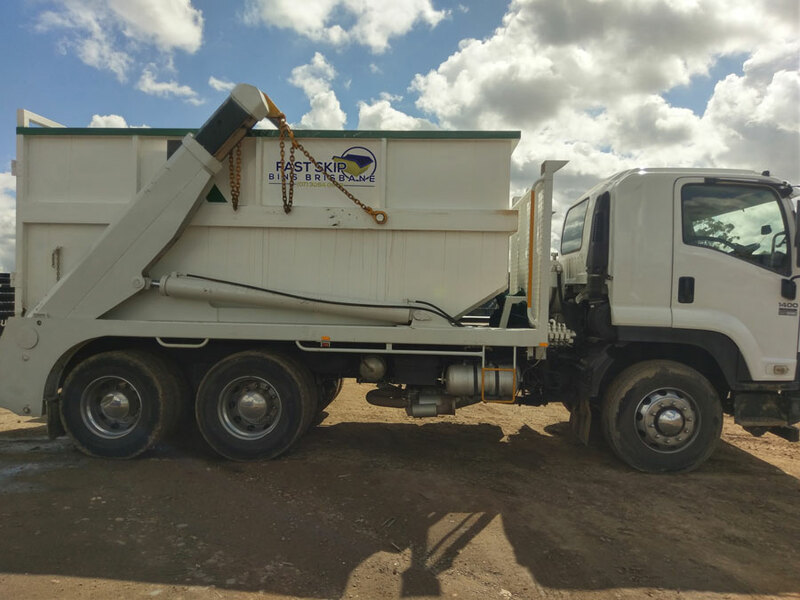 We offer skip bin hire to people in locations all throughout Brisbane and nearby areas of south east Queensland. We have many residential customers in the city. We work with many construction firms and industrial clients as well. If you’re looking for the most respected skip bin hire in the area, no one is going to argue the expertise we bring to the table. Our professionals have extensive backgrounds in the waste management industry. They, because of that, are knowledgeable regarding all of the safest and most efficient waste management techniques out there. People who want to work with trustworthy, experienced and proficient waste management experts can always trust our exceptional team. 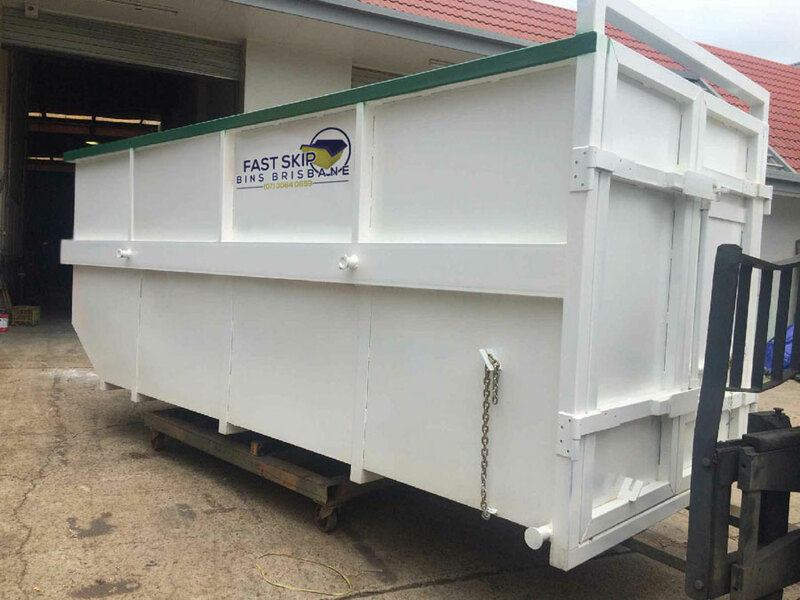 If you need a skip bin in Brisbane, it’s time to phone Fast Skip Bins Brisbane for further information. If you need several skip bins in Brisbane, you should do the exact same thing. Call our established business as soon as possible to learn more about our amazing service and to reserve your skip bin or bins. We’re a company that has an excellent reputation in this beautiful city and beyond. We’re also a company that’s known for our reliable and affordable rates. If you care about efficient rubbish removal in Brisbane, getting in contact with Fast Skip Bins Brisbane is the way to go. © Copyright 2019 Fast Skip Bins Brisbane.